We have compiled these resources to help you in your time of need. If you have further questions, you can visit our Frequently Asked Questions page, call us at (513) 422-4545, or contact us here. 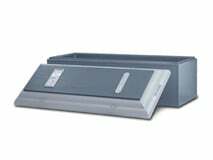 Herr - Riggs Funeral Home is proud to offer Aurora caskets. 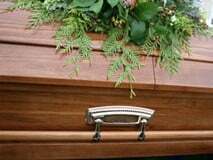 There are important differences between caskets that should be noted prior to making your selection. From hardwood to metal, and various interiors to match, let us help you find the right casket. Herr - Riggs Funeral Home is proud to offer our families the finest in cremation and burial products. We invite you to review our selection prior to meeting with a member of our staff for the arrangement conference.